A slight chance of rain continues every day this week while temperatures remain in triple digits, according to the National Weather Service. 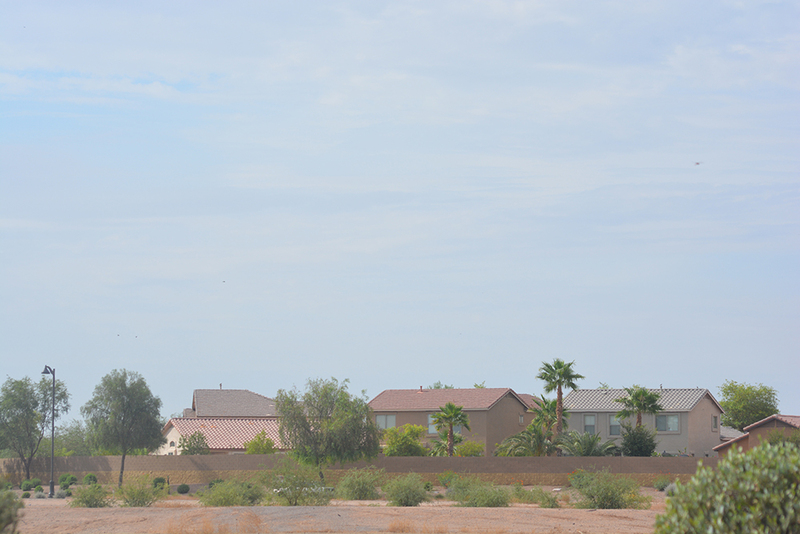 Today is expected to be the coolest day of the week with a high of 103 degrees F. There is a 20-percent chance of rain. The overnight low will be around 81. Tuesday also has a 20 percent chance of rain during the day and into the evening. There is an expected high of 105. The nighttime low may be around 81 with winds of 5-10 mph. Wednesday, the possibility of rain drops to 10 percent as skies remain mostly sunny with a high of 104. The low at night will be around 80. Thursday is forecast to be mostly sunny with a high near 106 and a 10-percent chance for precipitation. The day will be breezy with winds of 5-15 mph. The overnight low is expected to be around 81. Friday may be mostly sunny all day with a high near 107. At night, a 10-percent chance of rain develops with partly cloudy skies and a low around 82. The weekend is expected to grow increasingly hot as the possibility for rain lessens.